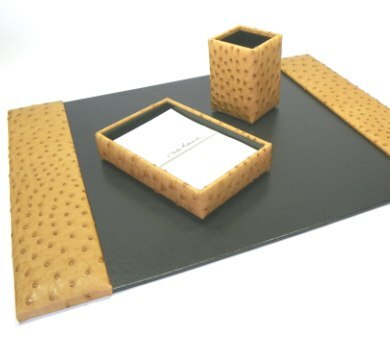 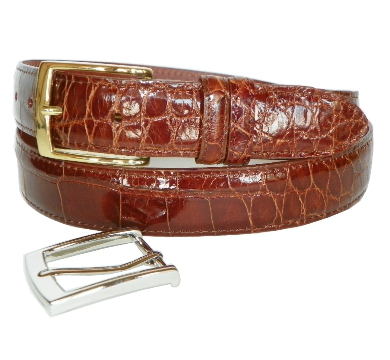 For over 30 years our products were available only through a select group of exclusive retailers including BLOOMINGDALES®, BARNEYS NEW YORK® and NEIMAN MARCUS® to name but a few. 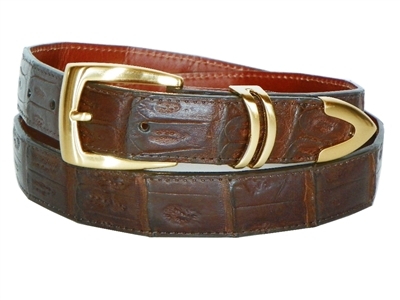 In the spring of 1978, Brothers Cliff and Charles Underwood founded Underwood Leathers Ltd. in Dallas, Texas with a mission statement for "Unsurpassed Excellence in Fine Leathergoods". 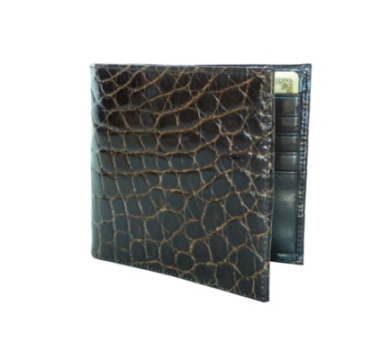 For over 30 years our products were available only through a select group of exclusive retailers including BLOOMINGDALES®, BARNEYS NEW YORK® and NEIMAN MARCUS® to name but a few. 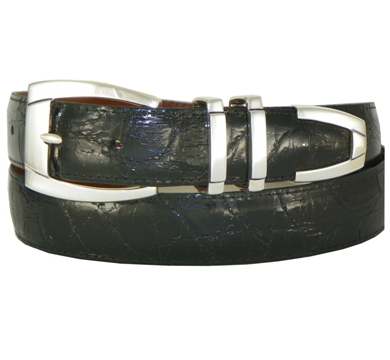 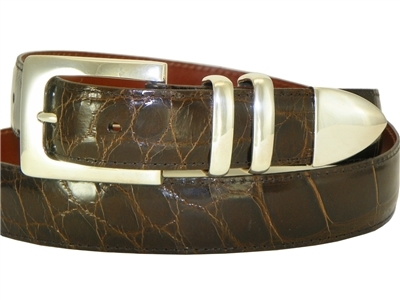 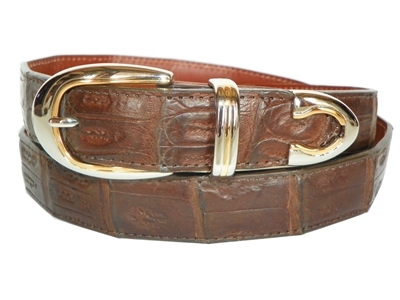 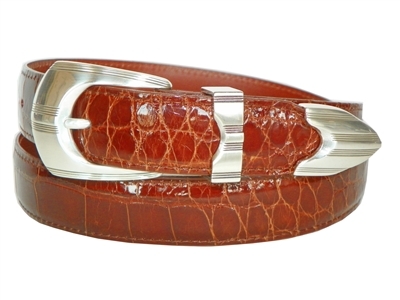 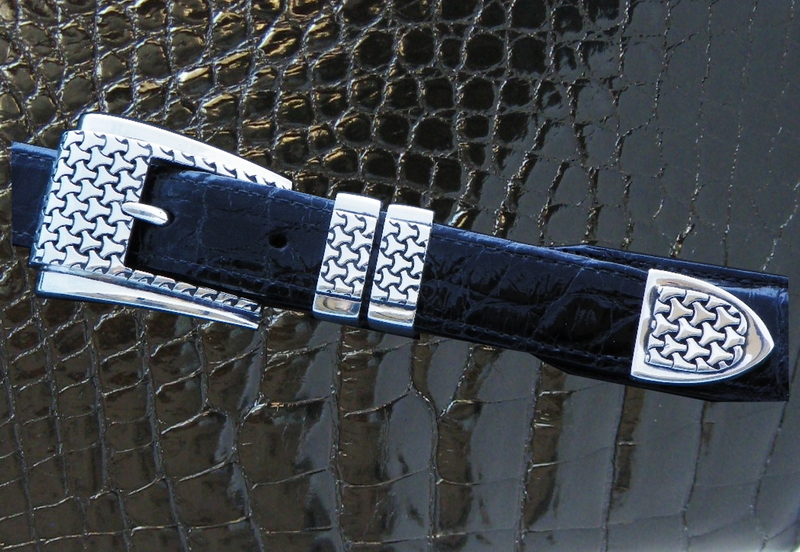 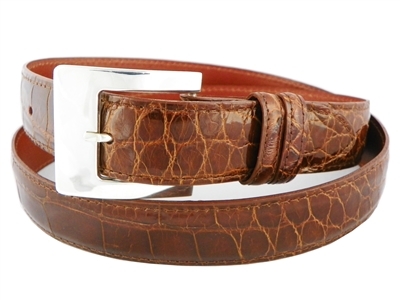 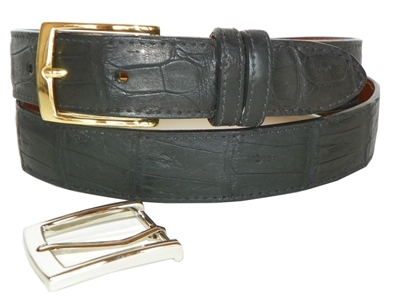 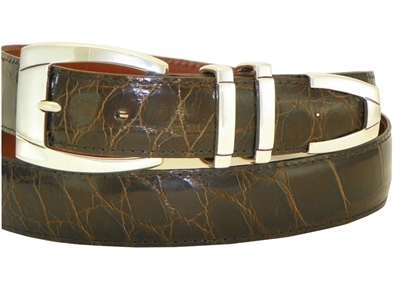 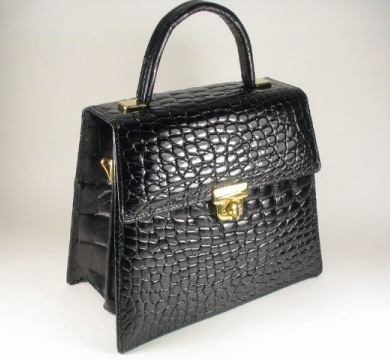 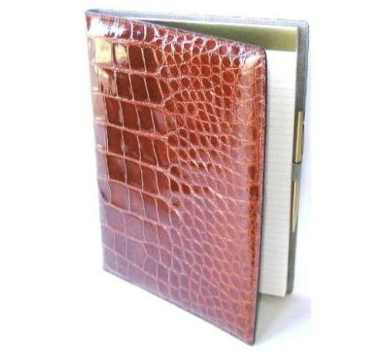 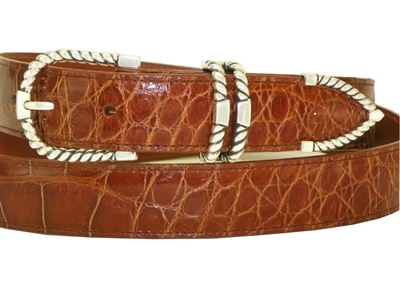 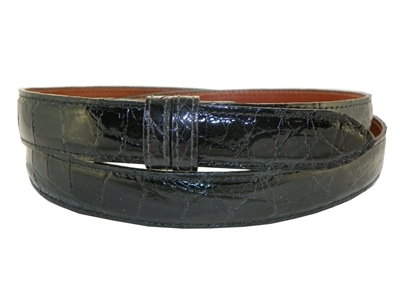 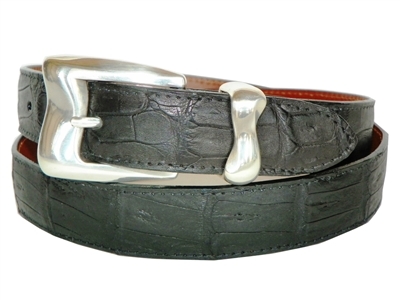 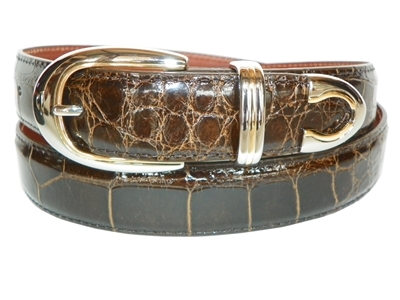 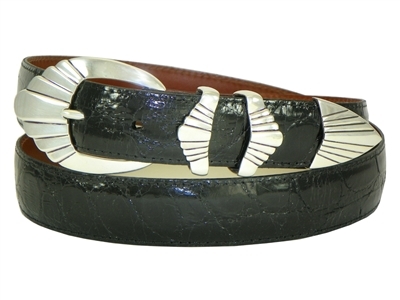 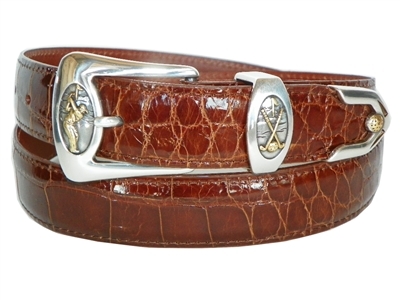 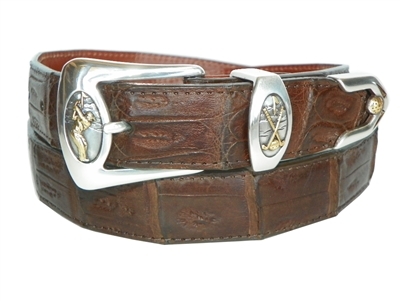 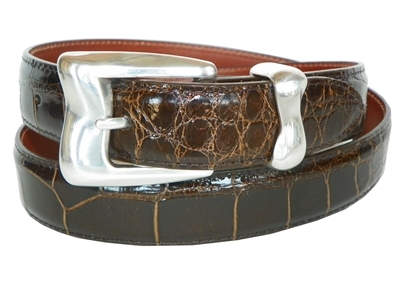 Now headquartered in Arizona, we specialize in American Alligator Accessories and have evolved into a High End, On-Line Retailer selling primarily through www.CharlesUnderwood.biz and Amazon.